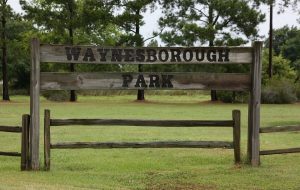 Old Waynesborough Park has numerous buildings and outdoor spaces available for rent for a variety of events including weddings, class and family reunions, meetings, concerts, and fundraisers. Below is a list of the spaces we offer and the fee. If your event requires more than one space please contact us for a price quote. 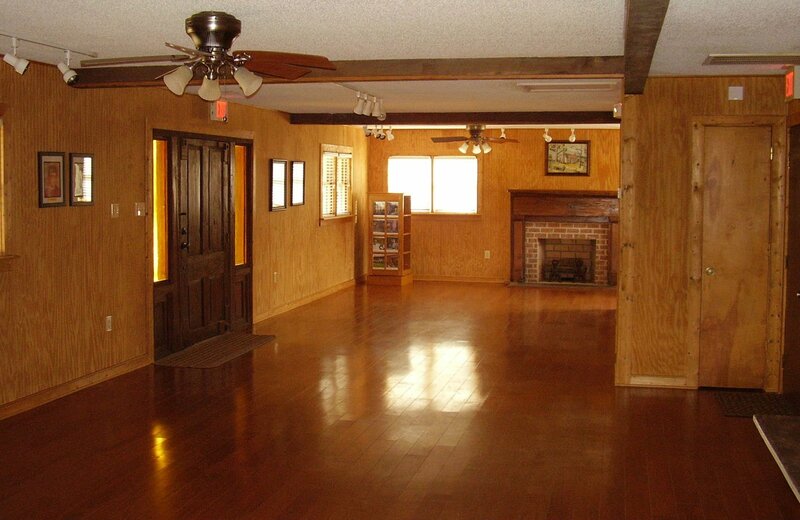 Some rentals require a $100 refundable deposit. 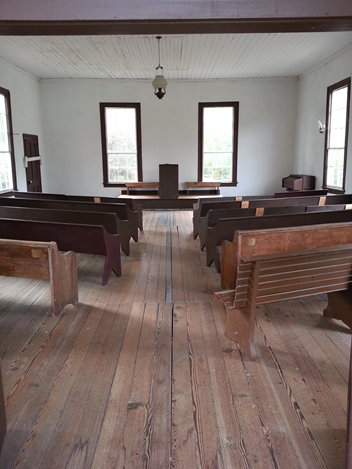 The Bethany Friends Meeting House was used as a place of worship by local Quakers. It was built in 1878 in southwestern Wayne County and moved to Old Waynesborough Park in 1990. Quakers believe in simplicity in all things, including architecture. 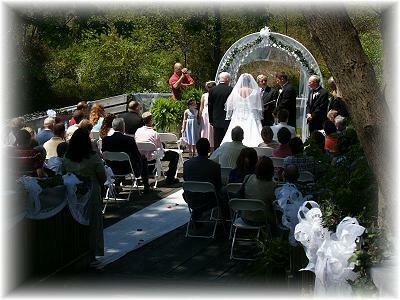 Bethany is an unassuming place for quiet contemplation and makes for the ideal location for a small wedding. The Hatch House is a modern building with heating and air, small kitchen, men’s and women’s bathrooms, and a front and back porch. 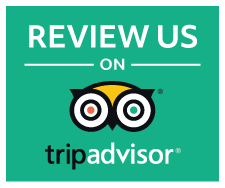 It is ideal for wedding receptions, reunions, and other gatherings. Several of the features of the building, including the front porch, were taken from the 1840 Griswold-Hatch farmhouse, formerly located in the Mount Olive area. 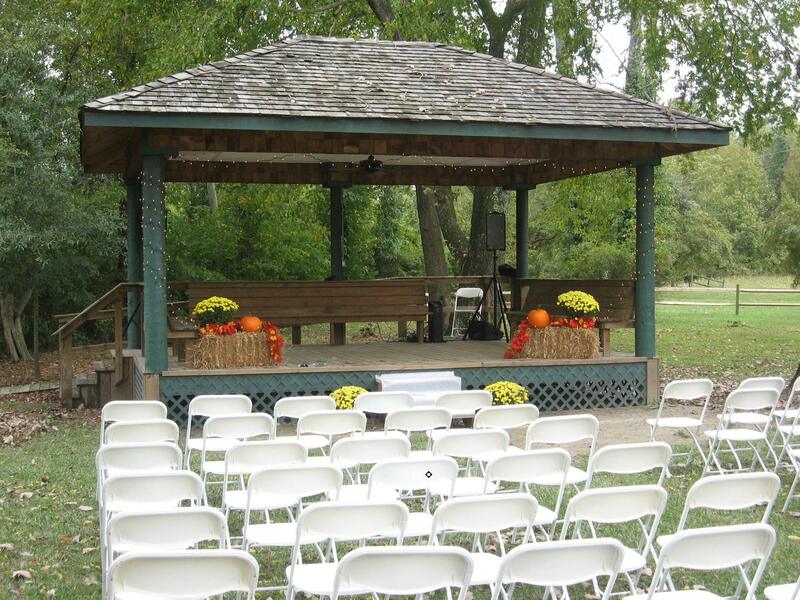 The pavilion offers an outdoor setting for weddings, concerts, and many other gatherings and has several electrical outlets for lighting and sound systems. 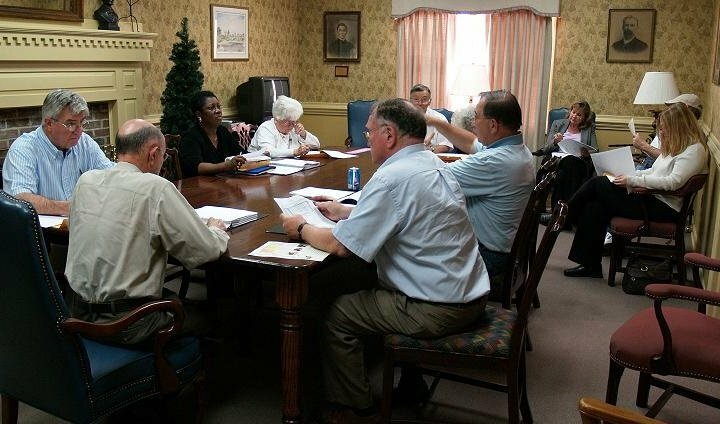 Located in the Visitors Center, the board room is a separate space for meetings, complete with a large conference table capable of seating 10 people. We are a 501(c)(3) nonprofit organization. All donations are tax deductible.